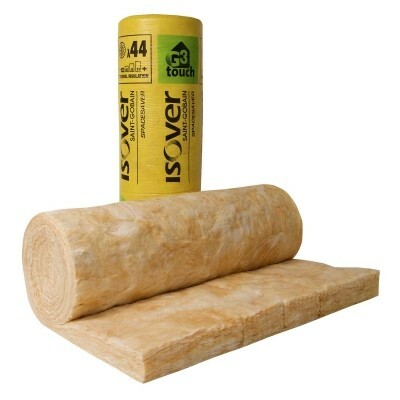 Insulation Products for Roofing and Build Projects. Contact our expert team for advise or to request a quote. All prices on application.